It is a pleasure to receive a year-end message, as we always want our best friends wishing us luck, peace and love for the start of a new year. We also want to have a nice vacation, go to parties and meet again with our friends whom we do not see for long time. It is important at this time to enjoy life and make new friends. Below, we will give you some ideas of phrases and creative messages that you can use to send to your friends, use the messages you want to fill the mailbox of your contacts, because there is nothing cuter than give words of encouragement and affection to our friends for a new year that will begin. -It is the beginning of a new year and also the best opportunity to state some truths one is our friendship for example and nobody ever will make finish this wonderful feeling that unites us. Thank you for your constant companion. Happy New Year. -It is time to fulfill our dreams, because every time we meet a goal this will help us to have the life we deserve. The year is about to start, we cannot go back. A very happy new year to all my friends. -May this new year fill your heart with peace and love. Do not forget that you will have twelve more months the company of a dear friend who will always be there to support you in whatever you need. Happy New Year. -To all my best friends I wish you a Happy New Year. I wish That happiness would stay with you forever and never stop smiling at this new stage that life gives us. Thanks for your sincere friendship. -For you one of my best friends. I wish you a blessed and happy new year. It’s time to forget all the bad times we once had and make grow the love in us , now I offer you again my sincere friendship, I appreciate you my friend, never stop dreaming as you’ve done so far. Have a good year my friend. -I thank you from my heart for all the time you’ve been in my life. We have been good friends and this new year will be important to strengthen friendship ties. I love you dear friend. Have a nice new year. -I wish that prosperity would abound in your homes and that the joy and progress also would come, that is what I desire from my heart. A happy new year to all my friends. 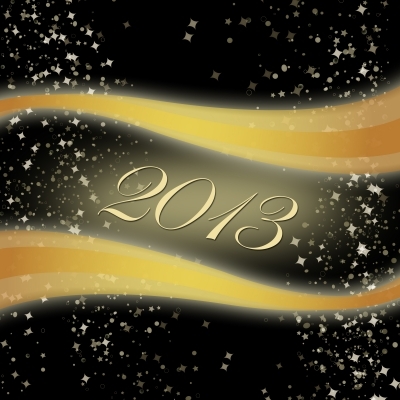 -This year will bring many new things, as they are my wishes that have come to heaven for you my friends. Thanks for making me smile and give me joy every day. Thanks also for your constant companionship, I wish you all a Happy New Year. Writing to your friends for this new year eve will make your friends realize that your friendship and concern for them and their loved ones is sincere. If you send them a phrase for New Year with the best wishes of prosperity and happiness to them, we assure you that they will be happy. Send your originals Sms, text, text messages, quotes, New Year phrases for friends , and will be published, others friends will thank you .